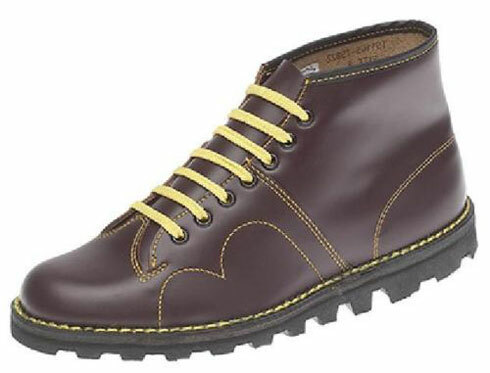 Worn by mods and skinheads in days gone by, Monkey Boots are still around and still as cheap option too. Just do an image search on the web and you will find pictures of the likes of Paul Weller and Pete Townshend wearing monkey boots, which were perhaps at their height in the 1960s and 1970s. But they never really went away and never really changed. 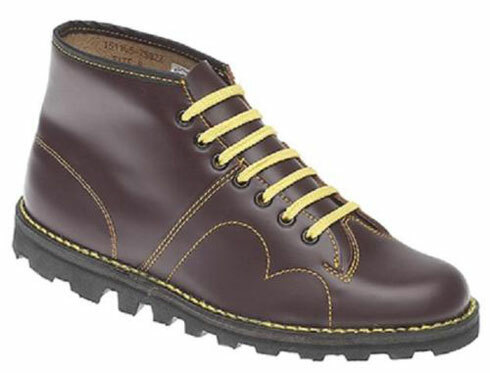 They are still a hard-wearing boot (hardly surprising as they started out as military boots) in a choice of colours – the red with yellow laces perhaps being the most recognisable. 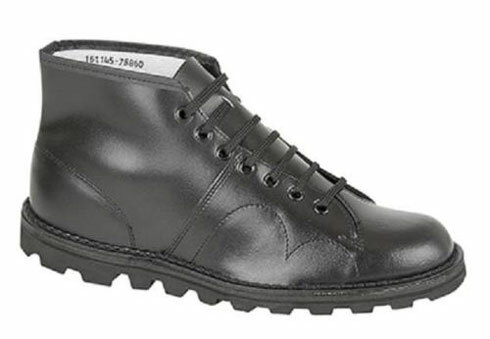 Great for everyday wear, but note that the boots do tend to be a bit stiff when new. So you will have to work them in and soften them up before they get ‘comfy’. But once they do, they’ll last a good while and certainly be worthy of the price tag. Yes, the price tag. 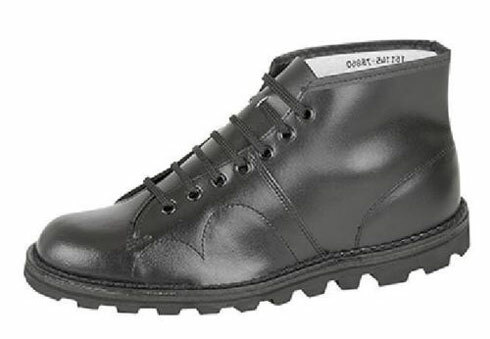 Unlike similar boots, these have stayed a little under the radar and as such, have stayed on the affordable side. You can easily pick a pair up for under £35, which is impressive in 2018.